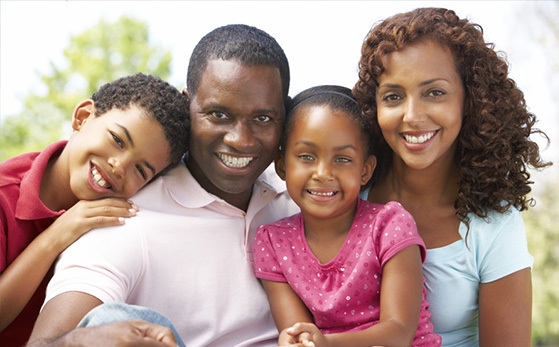 We have been foster parents for 22 years through Family Care for Children & Youth. In that time, we have fostered over 100 children and we are now in the process of adopting one child. We never wanted to go to another agency because we always had a positive experience with this one.